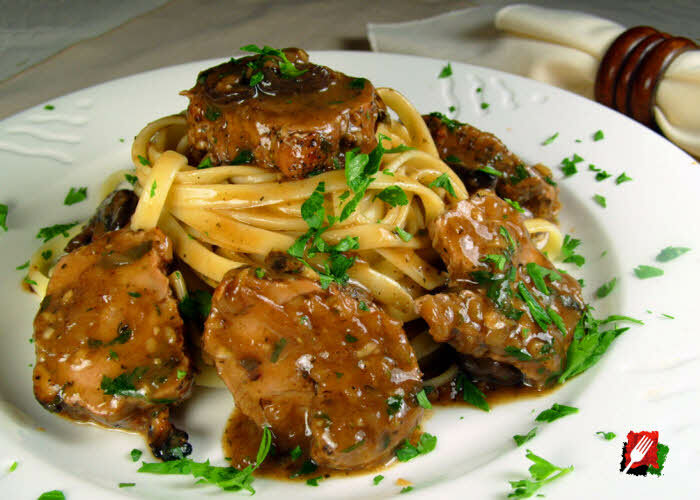 Rich and flavorful pork medallions with mushroom Marsala sauce over delicious linguine pasta. 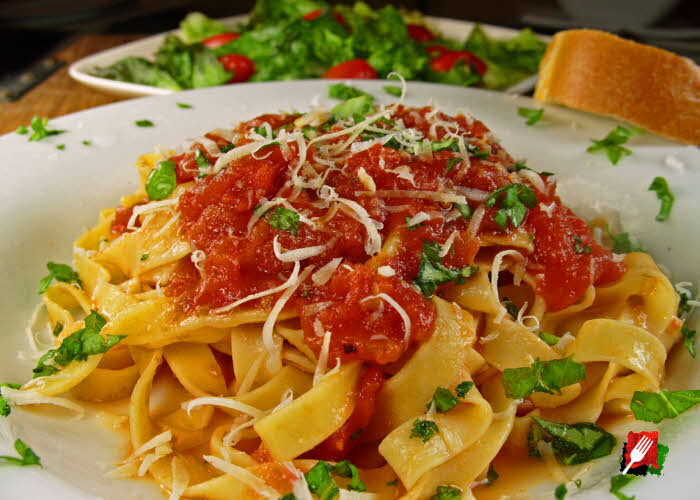 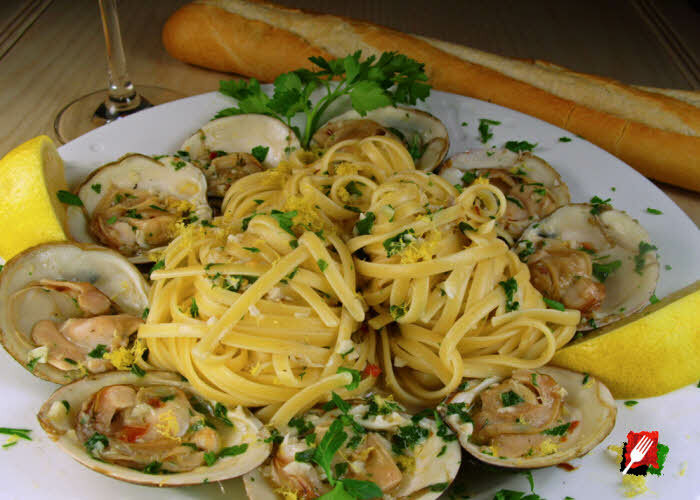 Delicious linguine with clam sauce. 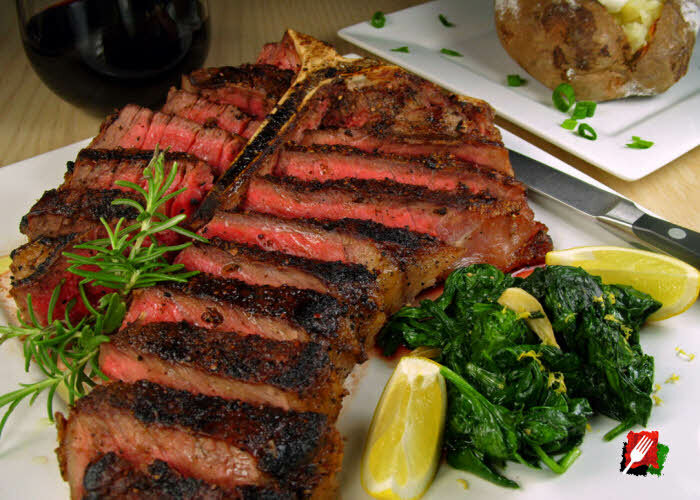 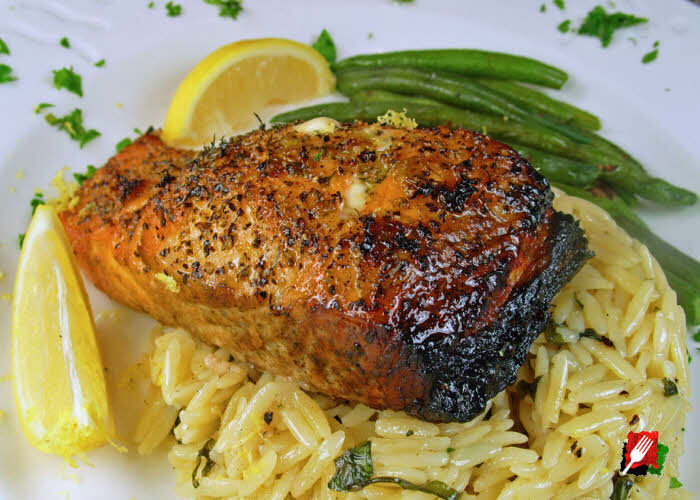 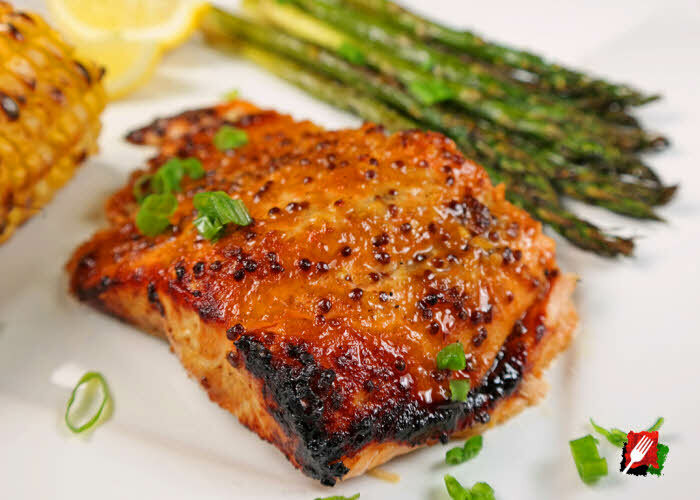 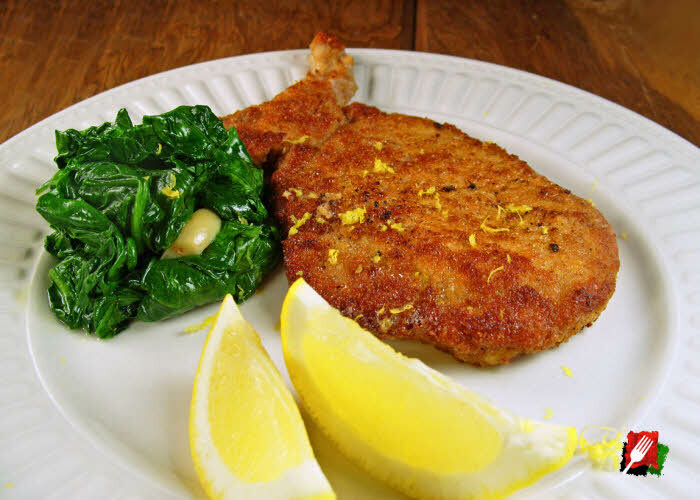 This chef’s choice grilled salmon recipe is not only easy to make, it’s the ultimate in mouth-watering deliciousness.